Carissa Sandy is a Head Teacher for the Kaleidoscope Pre-school Arts Enrichment Program. She has worked for Settlement Music School for 10 years. Carissa started her career in Early Childhood Education as an Assistant Teacher working in a head start program in Philadelphia. That opportunity led her to finish her Early Childhood degree. Carissa has a Bachelors Degree in Early Childhood Education from Eastern University and is currently working on her Master’s Degree certification in Pre-K-Early Elementary Education. 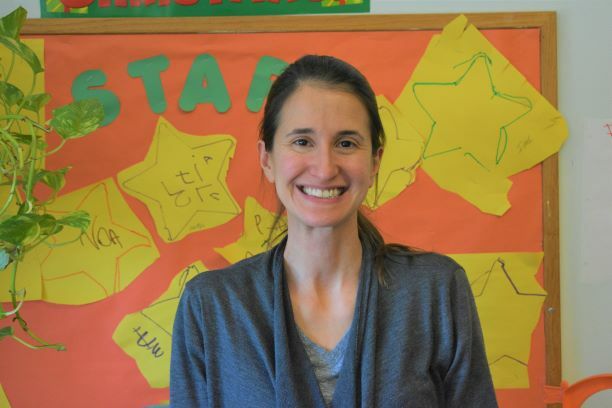 Carissa loves working with children and her goal is to always provide a safe and fun environment for her students, which allows them to experience learning through play that will leave them confident and excited to come to school.